Removals to Canada - Compare Removal Companies & Save up to 70% ! You are moving to Canada and you want to make sure you don’t pay too much for your moving costs. Save yourself time and energy by comparing quotes in a single request. 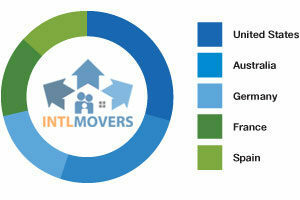 With Intlmovers.com you can obtain quotes from up to six international removal specialists. It will only take you a couple of minutes to complete the simple online form and you will be contacted directly by international moving companies. 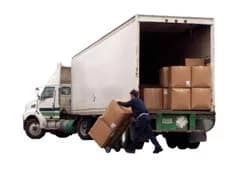 This is a quick, easy and completely obligation free way of receiving moving company quotes to compare prices and services for international moves. Saving time and money is the key, and Intlmovers.com can help you do both at once! International removalists in Canada are logistical specialists. Their main business goal is ensuring safe, cost effective and efficient movement of your goods to and from locations all across Canada.